ON- LINE REGISTRATION is now CLOSED. RACE DAY registration opens @ 6:30 am for all races! LETS DO THIS! Two fun team challenges, get your crew together and sign up to compete for prizes and bragging rights! 1. Largest Team. 2. Most Spirited Team...get dressed, get rowdy & have FUN! Two team categories: K-12/ STUDENT team OR VARIETY team. Team Captain must create Password, Name and designate Category FIRST. Team members need password when registering. Team may participate in any combination of races. Spirit Award will be judged on race day, time TBD. A Team should consist of 7 members or more to qualify for judging. Early Packet pick up- Pre-registered runners may pick up packets on Friday May 11, 2018 5-7 p.m. @ Davidson Nissan. -T-shirts will NOT be provided for Race Day Registrants. Who: This event is open to everyone, wheelchairs and strollers are welcome. We encourage participants of all fitness levels! Bring your friends and family, get some fresh air and exercise while supporting HAFF! Breakfast will be provided after the Run for all participants! AGE Groups, M & F: 1-9, 10-14, 15-19, 20-29, 30-39, 40-49, 50-59, 60-69, 70-79, 80-89, 90-99, 100-infinity!! -5k & 10K, M & F: Prize and medal awarded for 1st, 2nd & 3rd overall winners in each race. Age group winners will receive a medal. 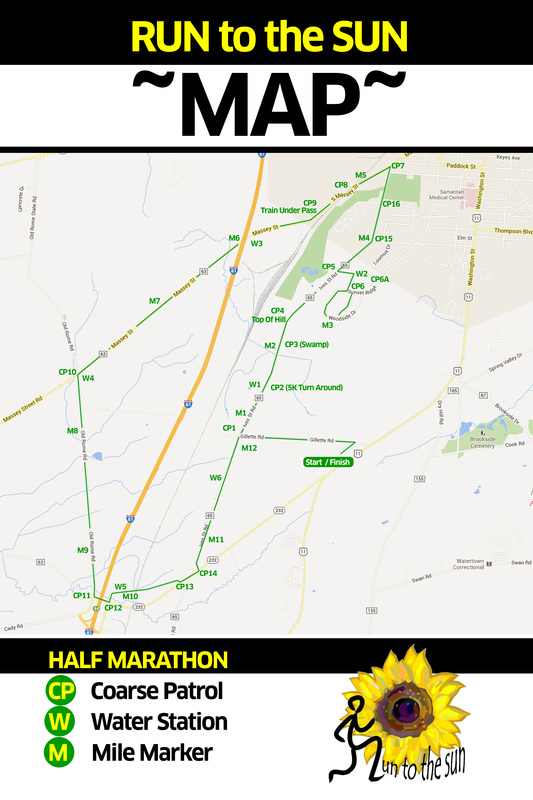 -Half Marathon, M & F: CASH Prize (see below!!) awarded for 1st, 2nd & 3rd overall winners. Age group winners will receive a recognition prize. All participants get a finishers medal. Help us PUMP up the CASH Prizes!! Tell your friends! More Half Marathon runners = More $$$!! When we reach 200 pre-registered (M & F combined) Half Marathon participants we will double the PRIZE PURSE to: 1st, $500, 2nd, $200, 3rd, $100. 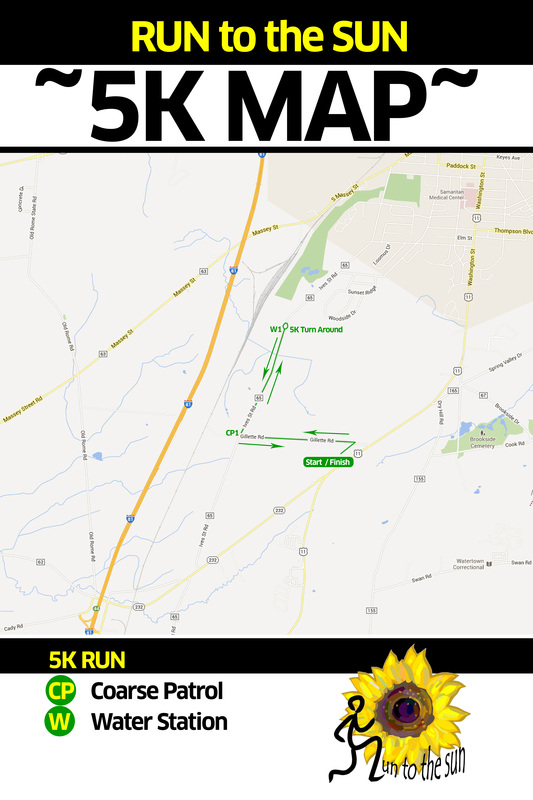 View Race Maps: ***NEW*** there will be a BATHROOM stop available at water station W4 ( between mile 7 & 8 ) along the Half Marathon! GELS will be available as well. 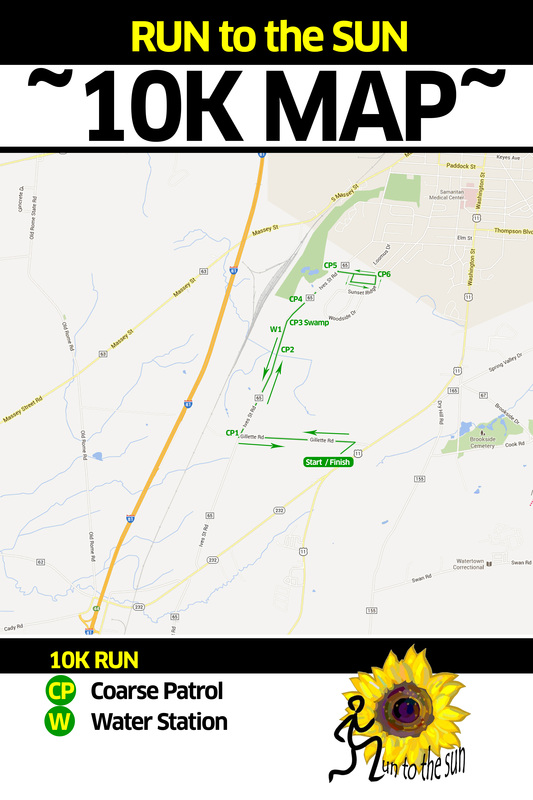 EVENT PARKING: All participants should park at the Body Pro Plaza located 200 yards South on Rt 11. PLEASE stay within the marked walkway provided on Body Pro side of the street and ONLY cross RT. 11 at the designated cross walk directly across from Davidson Nissan. Handicapped parking ONLY available at Davidson Nissan, use first entrance from North and speak to attendant on Duty. We will provide a secure BAG DROP area during the race for participants. We are looking for 2018 RACE SPONSORS and ENERGETIC VOLUNTEERS! Contact us @ haff.foundation@gmail.com or 315-778-5482 (Sandra) for more information.